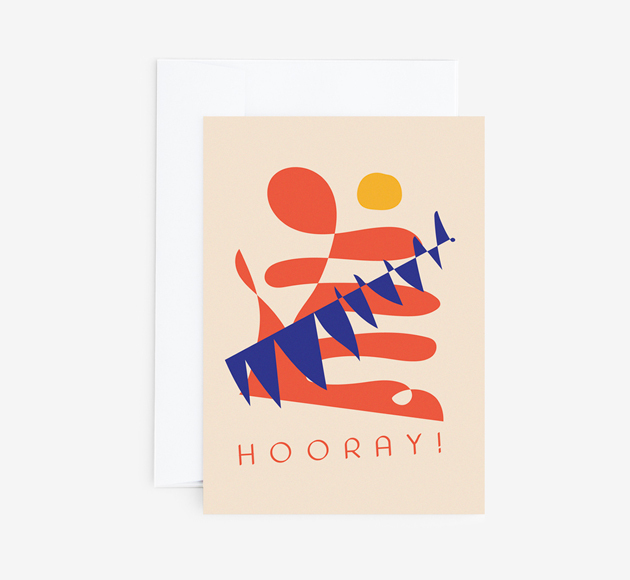 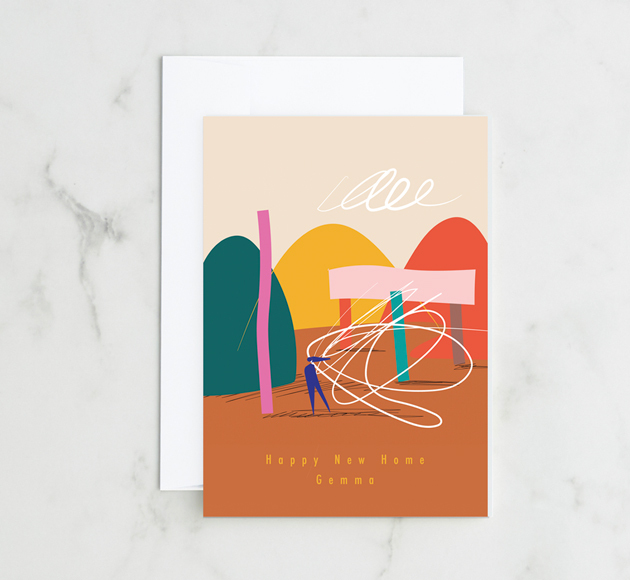 A lovely new home deserves a lovely new card! 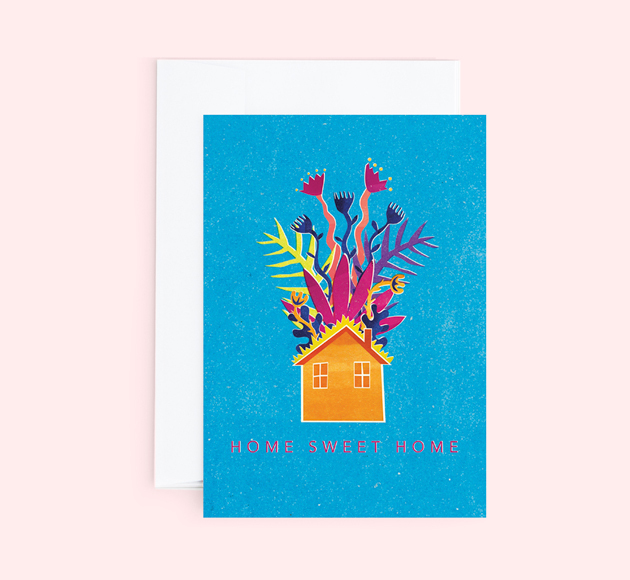 Add a splash of colour to your loved one's pad with one of our brilliant New Home designs. 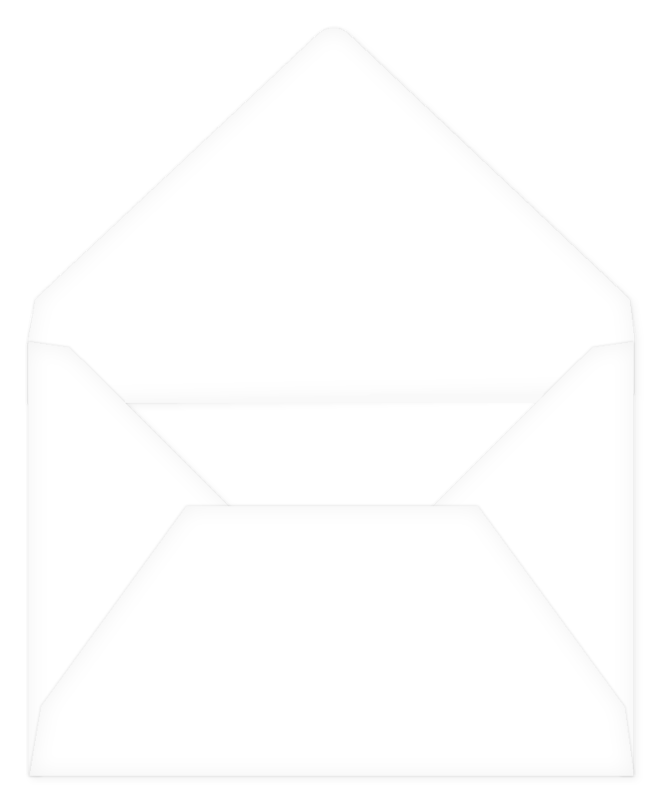 Use our customiser tool for that extra personal touch.